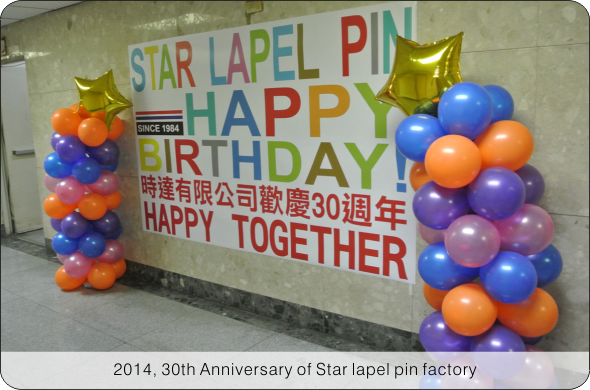 Punctual Co., Ltd., was founded in 1984 in Taiwan manufacturing various lapel pins. especially sophisticated in hard enamel material which is no one can compete with till now. The factory serves local trading companies and domestic demands for years, but moved the production line to Dongguan China, only special designed orders will be produced in Taiwan now. 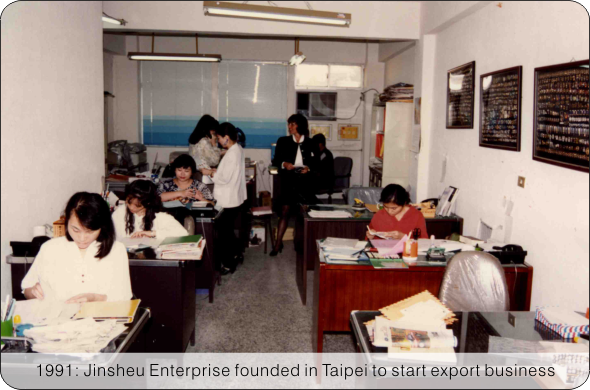 Jin Sheu Enterprise was founded to start export business. 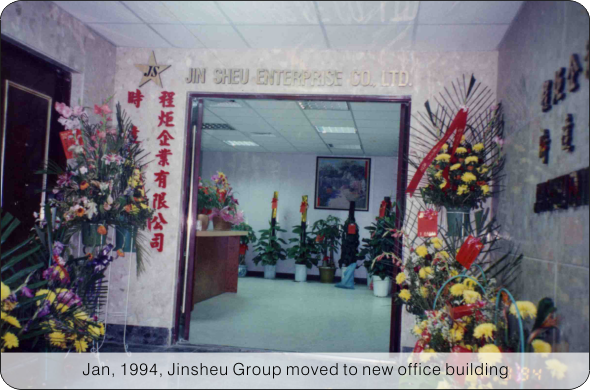 With the wholeheartedly support from punctual Co. in first few years and Dongguan JIAN in later years, Jin Shen becomes a reputed supplier for custom badges and emblems. 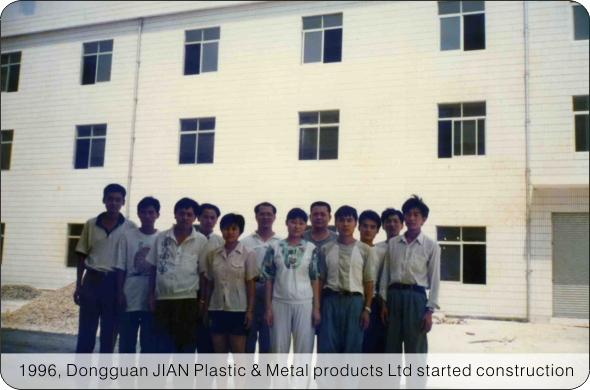 Dongguan JIAN Plastic and Metal Products, Ltd. was established in China to enlarge the production capacity. 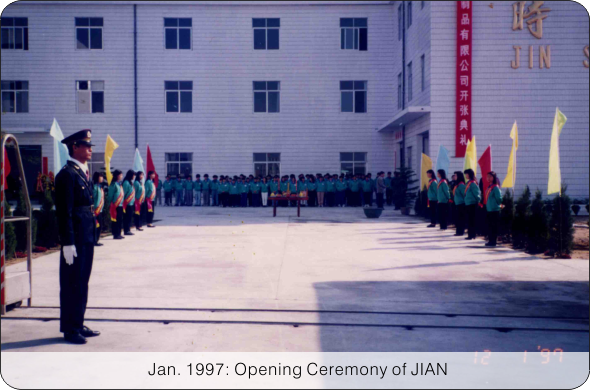 JIAN specializes in Manufacturing pins, key chains and other emblem products. All of our Customers are satisfied with our superior quality, prompt delivery and Efficient service. BONJET INT'L was setup in H.K. 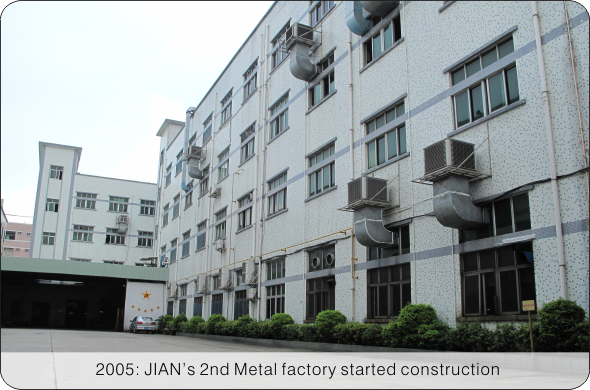 to handle all the goods shipped from Mainland China ,they also export JIAN's products to worldwide in the meantime. 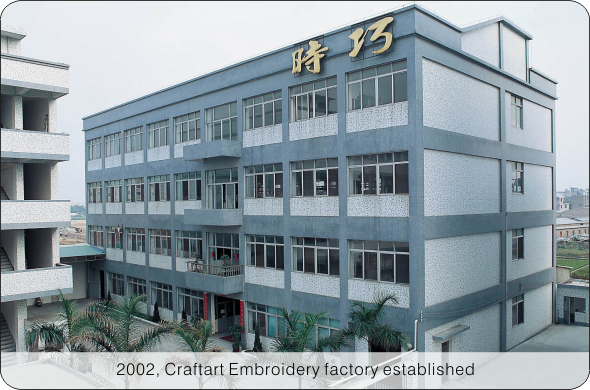 CRAFTART EMBROIDERY, the 2nd factory was setup in Mainland China in order to match customers requirement in competitive prices, Also combine the shipment for metal products and embroidered patches In one shipment. 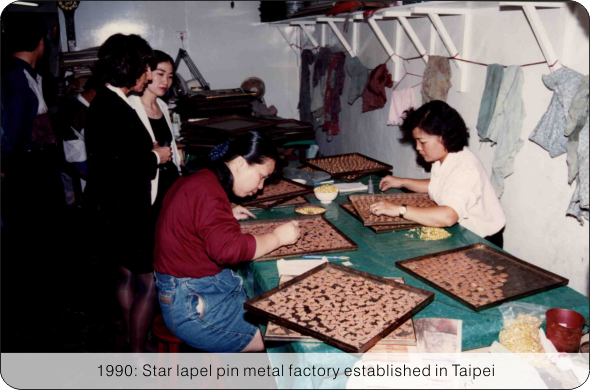 With 34 years of production experience in Taiwan, we Are confident the factory movement is a guarantee benefits for all the Existing customers. The foreign dep. 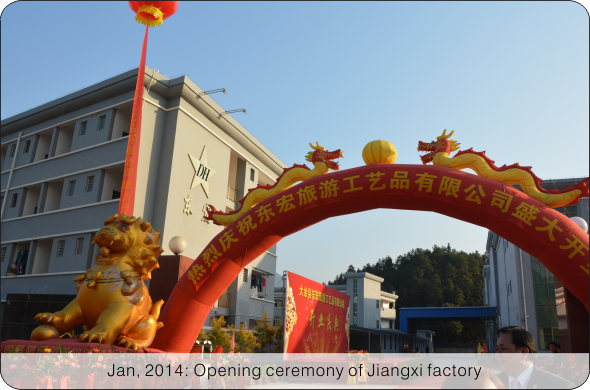 of JIAN was founded in April to expand the export business. With the sales office and factory in the same location, we guarantee customers instantaneous service without any? interruption in Taiwan or H.K. as we can communicate with factory face to face and inspect goods before shipment. We are also in the advantage in sourcing other suppliers for special attachments or packing materials, which means the service to you is not limited to emblems only. We built ourbusiness successfully in short time and will be multiplied in the coming years by the good reputation from clients and our efforts.